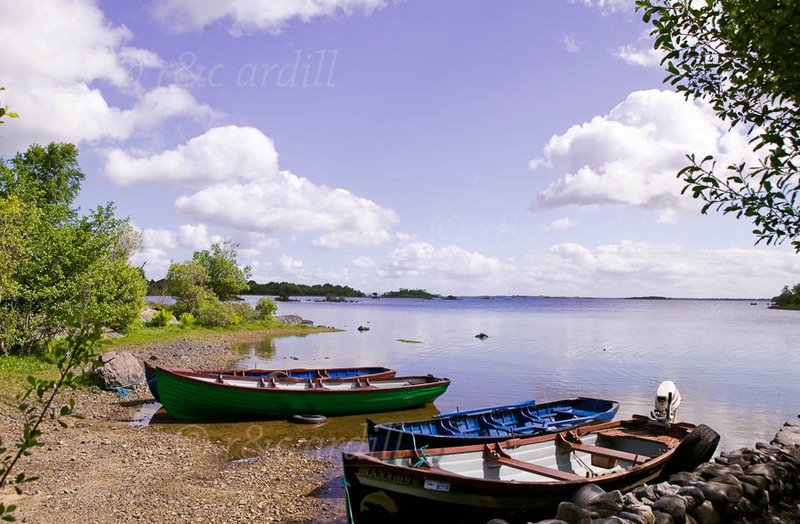 Photo of: West of Ireland: Mayo: Lough Mask. Lough Mask is the largest lake in County Mayo. This images was taken near the village of Clonbur to the south of the lake.